Hungary is holding a referendum on whether to accept the EU's quotas for relocating illegal immigrants. The Hungarians built a big fence across their border to keep illegal immigrants from entering the country, much to the anger of the EU's ruling elite who despise anything that looks like a border in the EU. They have refused to accept the EU's relocation of illegal immigrants which went through on the nod under the Qualified Majority Vote system. 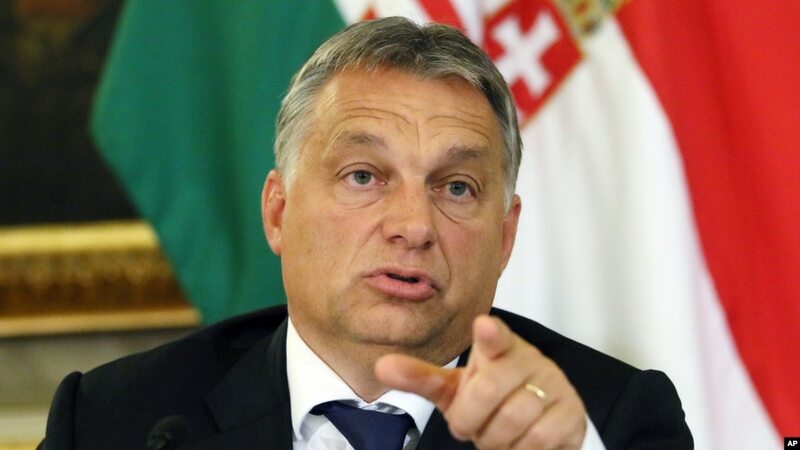 Do you want the European Union to be entitled to prescribe the mandatory settlement of non-Hungarian citizens in Hungary without the consent of parliament?